A package of specially tailored installation and support services that cater to almost all of your service requirements. 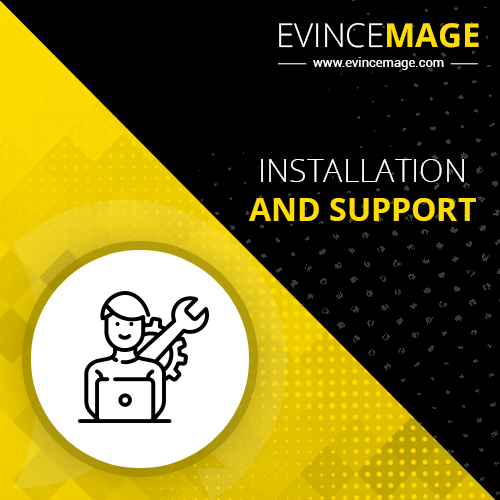 With the proactive support service, your website will be observed through various modern software which will notify us when it is time for shielding your website from troubles. Checking the compatible of your modules with the latest Magento version. Troubleshooting unexpected behavior while support and installation process. Troubleshooting usage or issues with extension. Troubleshooting incorrect documentation or demo. Support for other available resources.